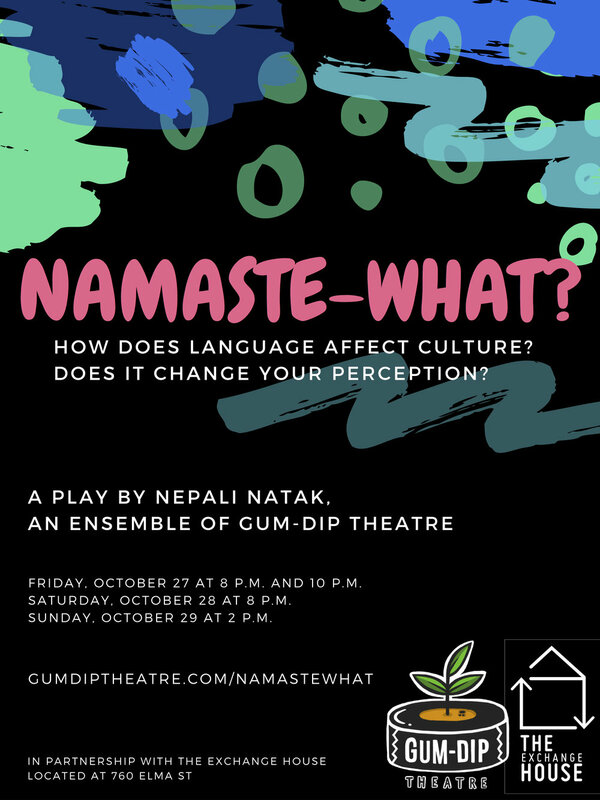 Devised by Jennifer Betz, Bimal Biswa, Amber Cullen, Tilchan Kalikotay, Samir Mainali, Mega Neopaney, and Neema Tamang. Namaste-WHAT? is a high-energy, collaborative play that demonstrates the demands of being multi-lingual, the challenges of navigating between different cultures, and the celebrations of communication and its power. Jennifer Betz does comedy improv with two local troupes, choreographs for Norton High School productions, and acts in community theatre. 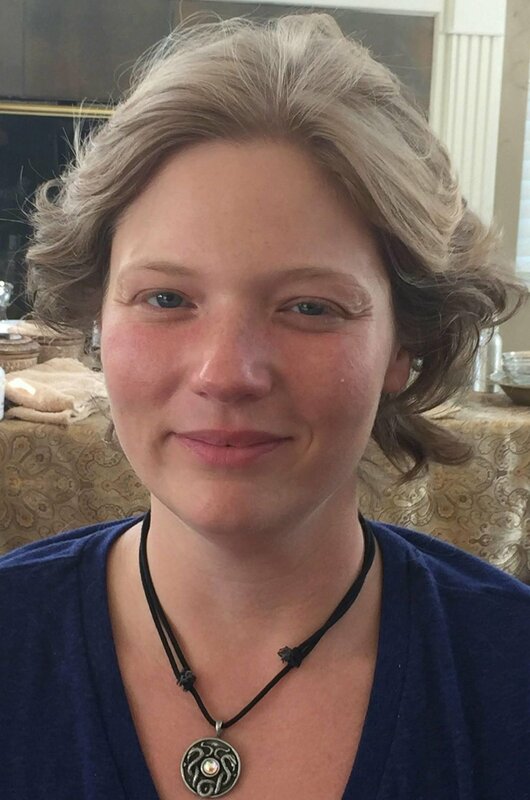 She is also a full time mother, and a part-time student, working on her BA in Psychology at Kent State University. 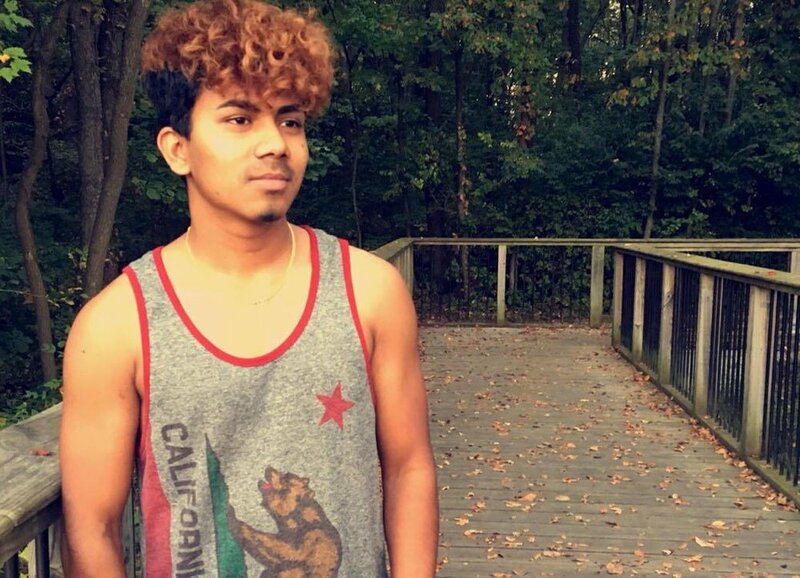 Bimal Biswa was born in 1999 and moved to the USA in September 9, 2009 at nine years old. He lived in Maryland for 5 years, then moved to Akron in 2013. 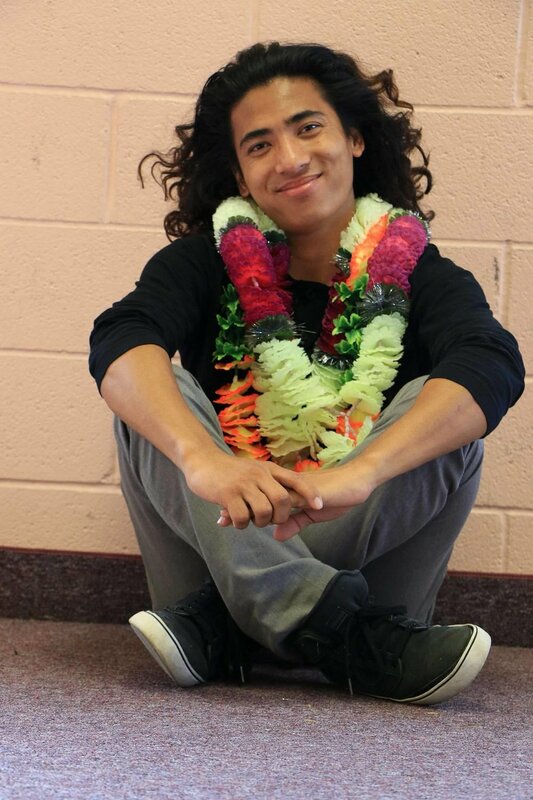 He joined North High School and made new friends who he would make videos with. He loves doing drama and believes that if he keeps working at it, then could become a famous actor in the future. His most recent membership in Thrive is a favorite memory. 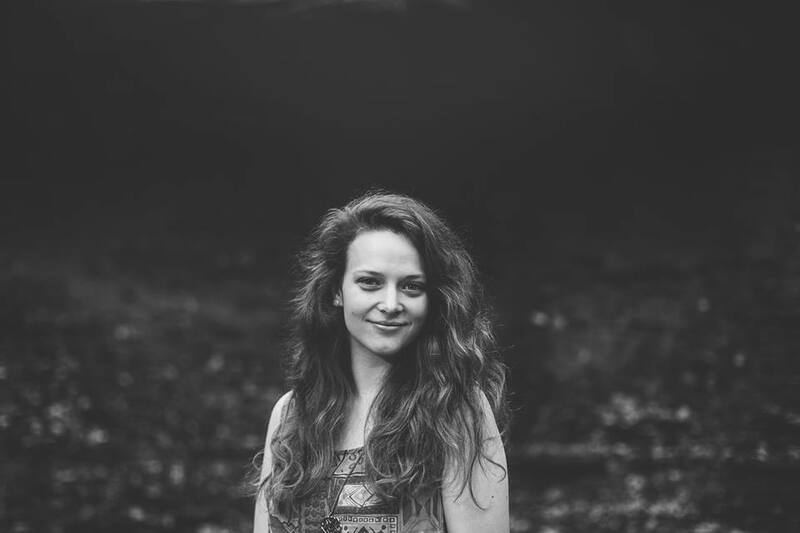 Amber Cullen, originally from Akron, Ohio, is a European-American storyteller who is learning to lead a life of active repentance from White supremacy towards the work of collective healing and flourishing. She is currently the Director Communications and Advocacy at South Street Ministries (a member of the Christian Community Development Association) in Akron, Ohio. Tilchan Kalikotay was born on May 2, 1999 in Sanischare, Nepal and is 18 years old. He attended New Horizon Academy in Nepal and resettled in the US on December 18, 2015. He currently attends North High School. He is the youngest child in his home. He loves to speak various languages. He likes to sing songs, write poems, paint, and perform on the stage. Math is his favorite subject in school. He is a vegetarian. Art is the pathway for his life. Samir Mainali is a multi-talented performer. He studies gymnastics, karate, dance, and theatre. He is nine years old and attends Harris Elementary School. Mega Neopaney was born in 1999 and moved to the USA in 2009. He lived in Texas for four years and then moved to Akron on September 31, 2012. He currently attends North High School as an HVCA student. He started doing drama with Suruwath Theatre and fell in love with it. Recently he won a State Champion for making a video for Jobs for Ohio Graduates. He also attended a filmmaking seminar in January 2016 with Suraj Subba Nalbo. He believes that drama can help his community and make connections between Americans and New Americans. Neema Tamang is a theatre artist and Nepali interpreter who grew up in a refugee camp in Eastern Nepal for 17 years. While in Nepal, he co-founded Suruwath Theatre, a theatre company that provided artistic opportunities for theatre artists living throughout the seven camps in Nepal. 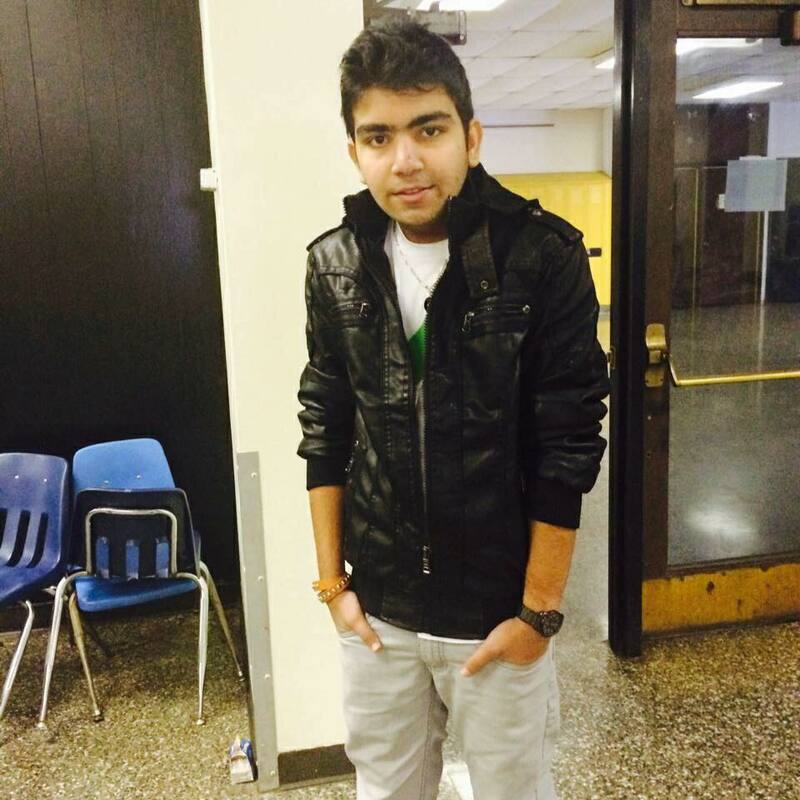 In 2013, he came to the United States and attended North High School. He started performing with his friends again when the Nepali community began to organize yearly events. Recent acting credits include The Story of Friday (short film), Romeo and Juliet (North HS), In Search of Alternative Dreams, and Namaste-WHAT? (Gum-Dip Theatre). He currently works as a self-employed Nepali interpreter and as Community Manager of Nepali Natak for Gum-Dip Theatre. He has a passion for helping his Nepali community survive and thrive in the United States.